I never thought I would be helping people get over boredom. That was the last thing I expected. I always ask my clients what brought them to me and some say, “NOTHING! That’s the problem!” That’s right. Nothing is happening for people. They are bored! So many people are stuck in a rut. They are doing the same thing over and over. They are caught in routines, stuck in jobs they don’t like, they are unmotivated and uninspired. 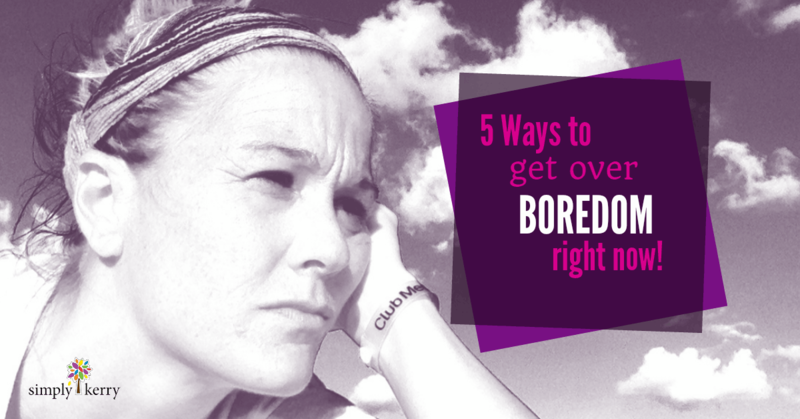 Well, in honor of Anti-Boredom month it’s time to do something about it and add some excitement into your life. Dread getting up. You are pressing snooze or waking up later and later. You complain about work and don’t look forward to your day. Follow routine, not spontaneous. You do the same thing all the time. You follow the same schedule and rarely do anything exciting. Go to same places. You don’t venture out. You stick with the familiar. You go to the same restaurants, same vacation spots, and same venues. Browse Internet. You check your social media accounts throughout the day and get caught up in browsing. You may be addicted to online games. Relationships lost spark. Your relationships with friends, family members, and significant others have become mundane and routine. You don’t feel deep connection, you do the same things all the time, and you may just feel like you are are going through the motions. You stopped doing things you enjoy. Do you even know what you enjoy anymore? This happens quite often. So many people get stuck in the chaos of daily life that they stop doing things they love and then don’t even remember what they love. You answer “nothing” when someone asks “What’s new?”. You wonder if there is something better. You may question your life and where you are. You are bitter or negative. You may find yourself gossiping more or starting arguments for no reason. You may be bringing others down or resenting those around you. You find yourself comparing yourself to others. You aren’t taking care of yourself. When we are bored, many of us eat. You may be eating more and moving less. You stop going to the gym and are sitting around more. You stay up late and get less sleep. 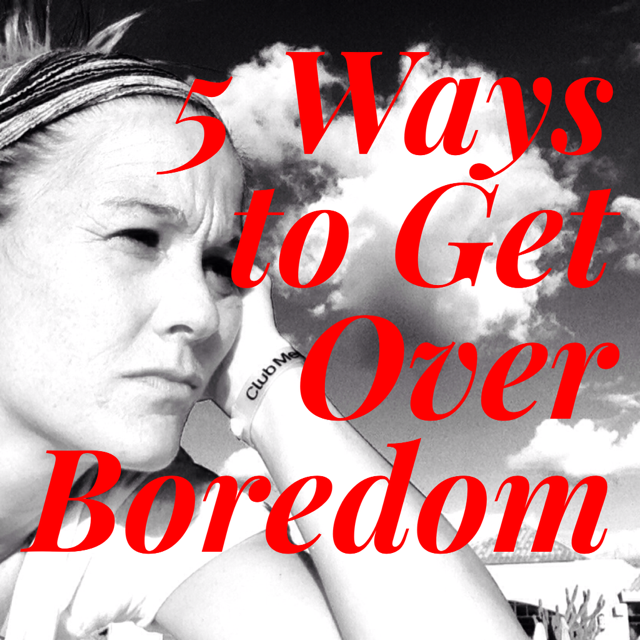 5 Tips to kill boredom!! Change up your morning routine by adding a workout, a walk, or some music. Try a new restaurant or a new entertainment venue. Book a vacation at a new destination. Start a new family tradition. Start setting boundaries with your devices. Turn off alerts or turn them off after a certain time. Start bringing back ways to connect with yourself and loved ones. Try board games, conversation games, walks, and family outings. 3. Look at What’s Out There. Start dreaming and then doing. Start searching for jobs. See what’s going on in the community. Look at all the gifts and talents you possess and see how you can put them to use. There are so many possibilities these days. Think out of the box and don’t be afraid to apply and try. You have nothing to lose! Think back to what you enjoyed doing when you were a kid and start doing it. When we were little we loved to play, be creative, and be free. Think of ways you can incorporate that in your life. Start a new project, a new hobby, or try a class. Have something to look forward to. This goes for everyday and in the future. Plan a lunch with a friend. Plan a walk over lunch. Plan a vacation. Save up for something. There is something incredibly powerful about having things to look forward to.